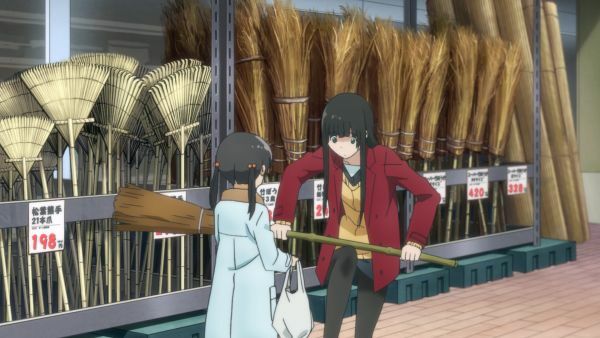 Stream Sentai’s Spring 2016 Simulcasts! What do you get when you mix a sleepy boy, a cool-cooler-coolest boy, a witch girl, and a motorcycle girl? 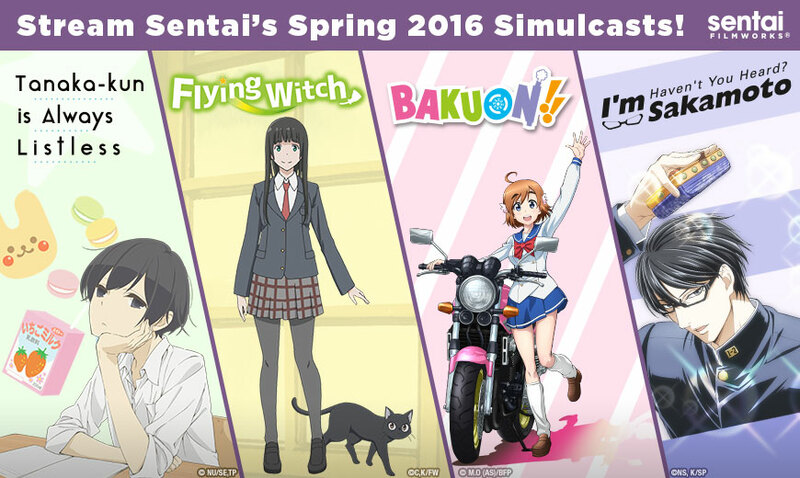 Honestly, we would love to see THAT anime happen, but until then, that formula equates to Sentai’s Spring 2016 Simulcast season. While we do have some returning faces, like a Beast Spear boy and a broke Shinigami boy, our all-star cast of new characters are shining like new spring flowers. 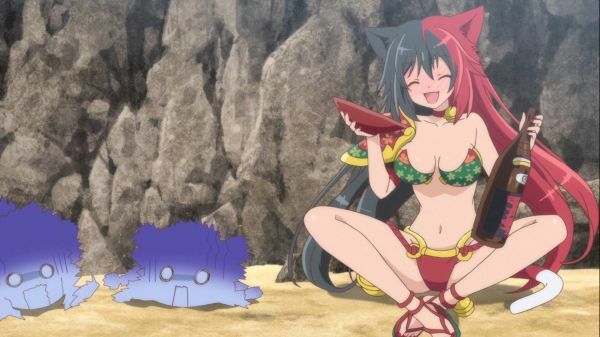 Check out where and when to watch Sentai’s new anime titles this season. One day, Sakura Hane witnesses a girl speeding by on a motorcycle and becomes fascinated. 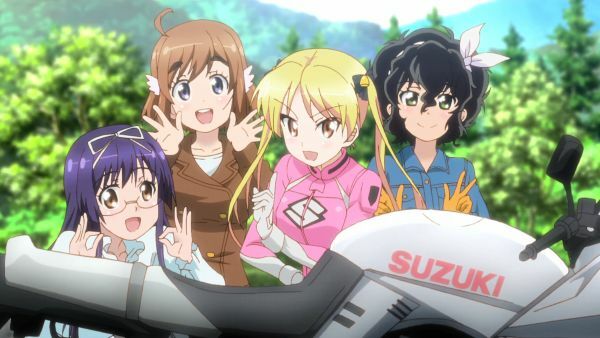 Befriending Onsa Amano, that girl she first saw on a bike, and joining the school’s motorcycle club, Sakura sets her gaze on a motorcycle license! One day, Ushio discovers a demon in the basement of his family’s shrine, trapped by the legendary Beast Spear. 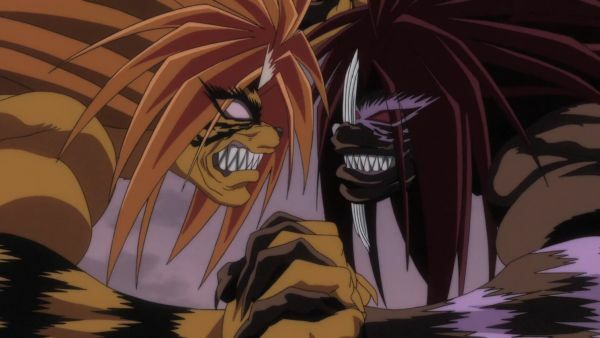 When thousands of demons descend on Ushio’s house, can he trust the demon, Tora, to help in exchange for his freedom? Journey to the otherworldly land of mystical Japan, where oni aren’t the only legendary creatures that actually exist. With eight very different party members, the quest to dispel a great evil will certainly never be boring! 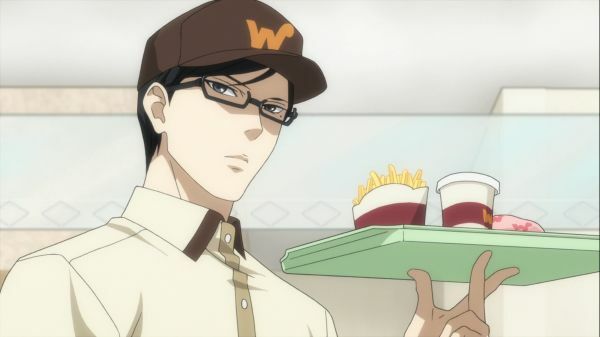 Let our shows put the right spring in your step this simulcast season! 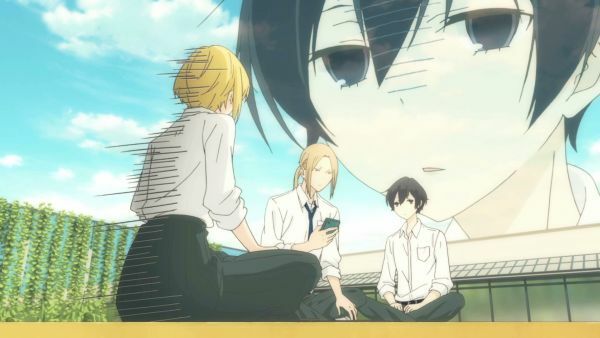 Between all the action, comedy, and slice-of-life wonder this season has to offer, there really is something for everyone. 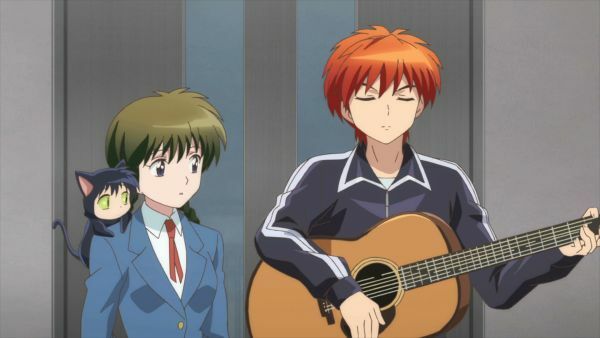 Which shows are you enjoying this Spring? Let us know on Facebook, Twitter, Tumblr, Instagram and Google+.